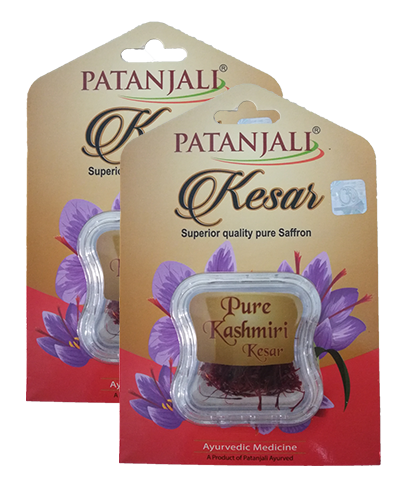 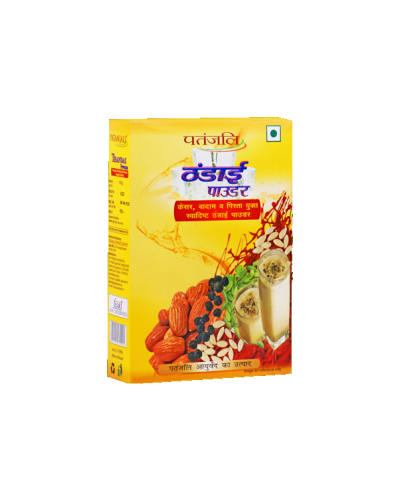 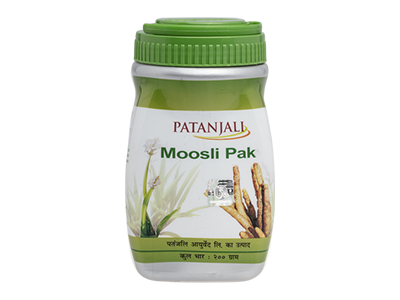 Moosli Pak is an ayurvedic formulation used for restoring physical strength and acts as a nourishing tonic. 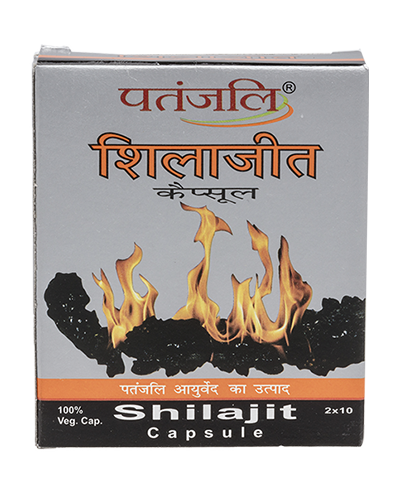 It improves stamina, strength, time, and performance in men. 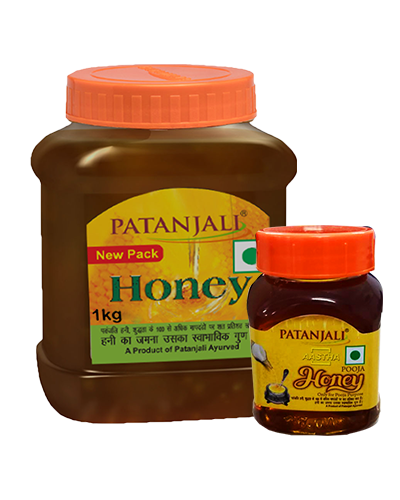 In addition to these benefits, it also used for general debility and increasing body weight or mass. 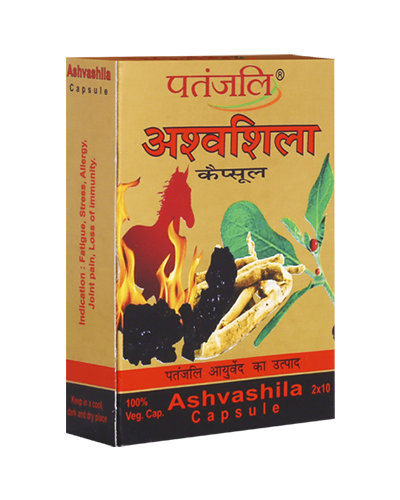 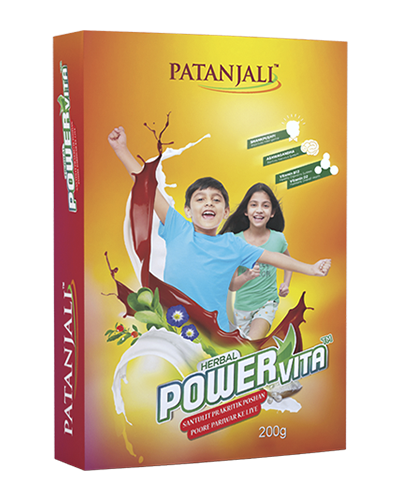 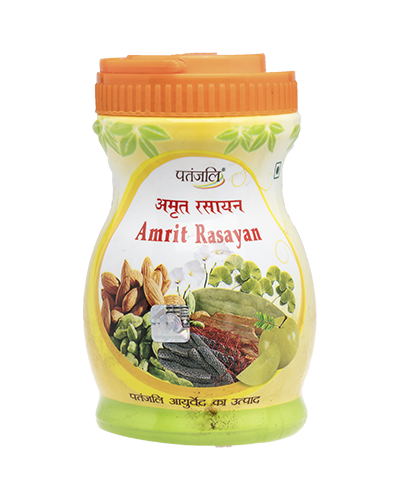 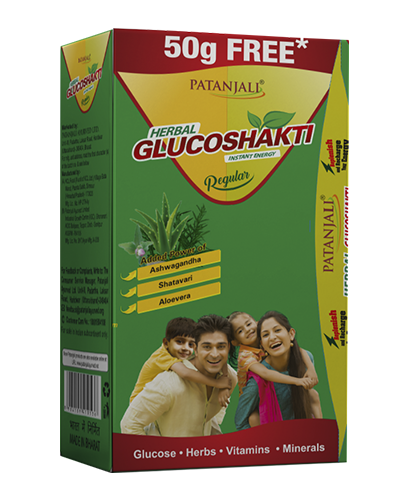 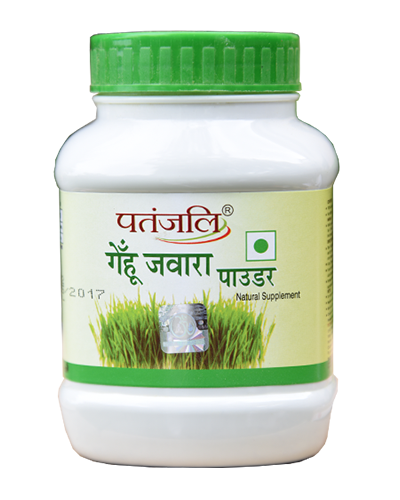 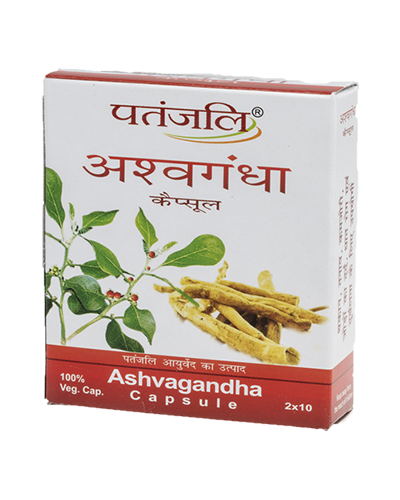 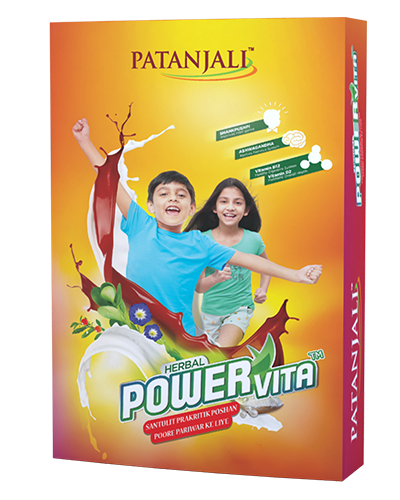 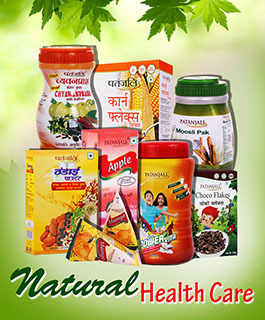 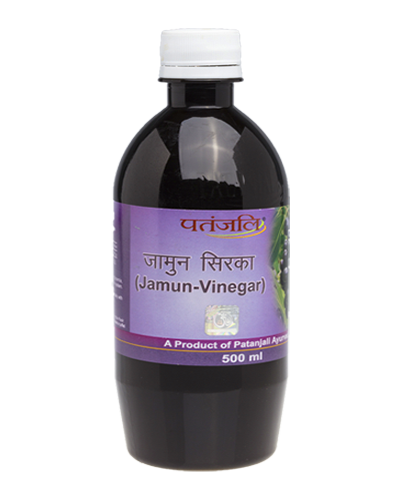 Sportsmen in India also use it for improving endurance and performance. 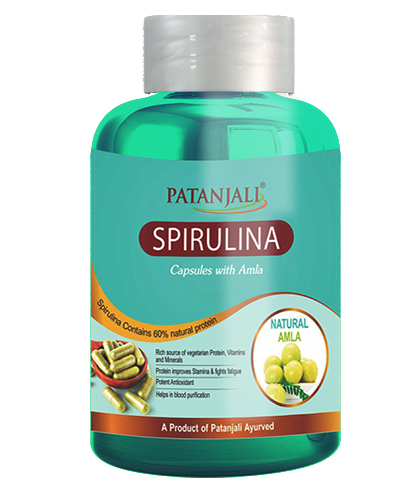 General debility and strengthens innerpower. 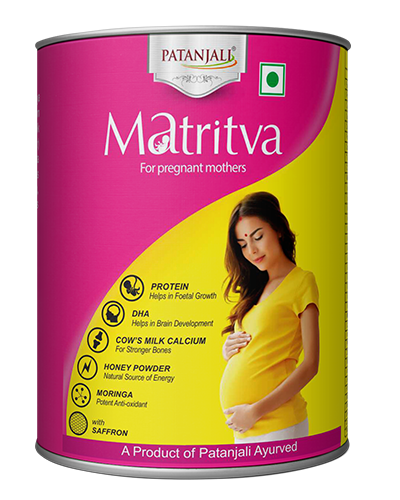 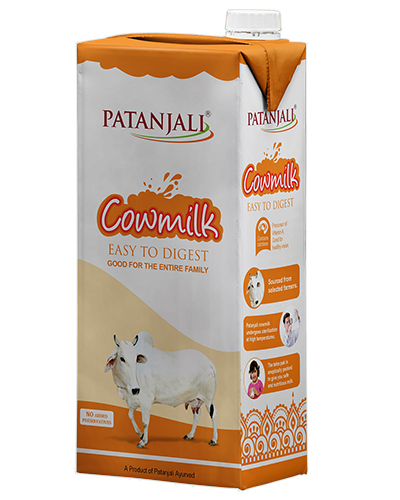 5-10 gm twice a day (morning & evening) preferably with milk or water or as directed by the Physician. 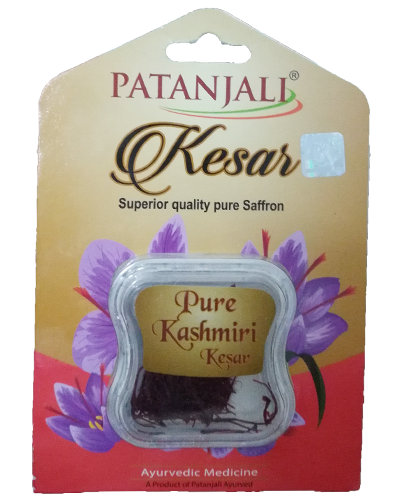 very good product, i used once.